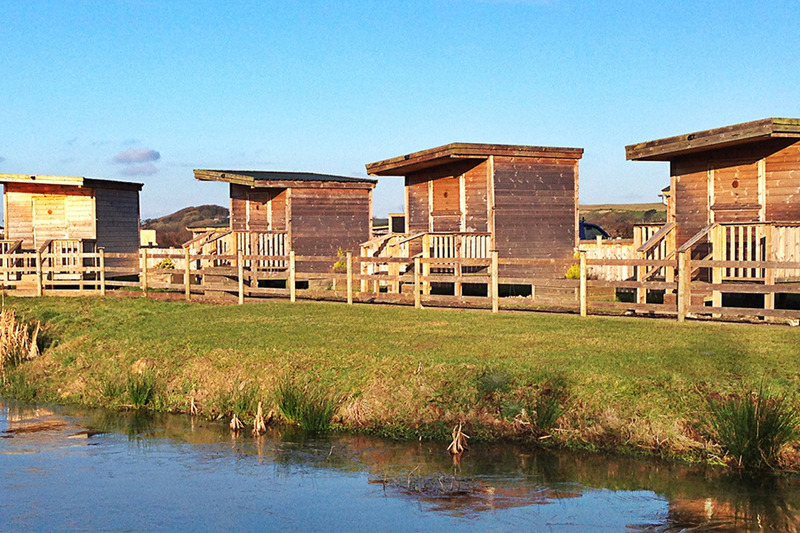 Adventure Camping is located at The Ultimate Adventure Centre near to Bideford and Westward Ho! North Devon. Adventure Camping is a family, group and dog-friendly campsite, with camping and caravan pitches available. 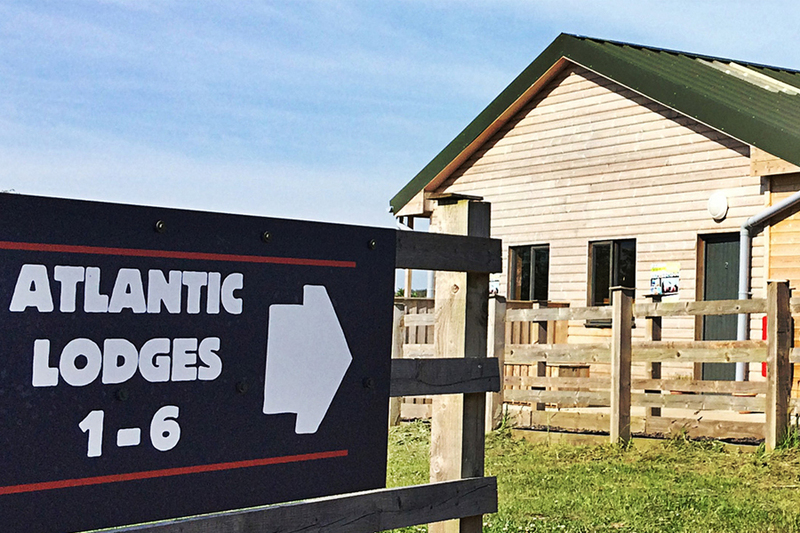 As well as this, Adventure Camping has a range of log cabins, or their new and innovative Atlantic lodges - perfect for group holidays. The campsite has been developed over the last few years to include lots of new facilities, including showers, fire pit, BBQ’s, a chimenea hut, electric hook-ups, washing facilities and a multi-purpose Cafe. 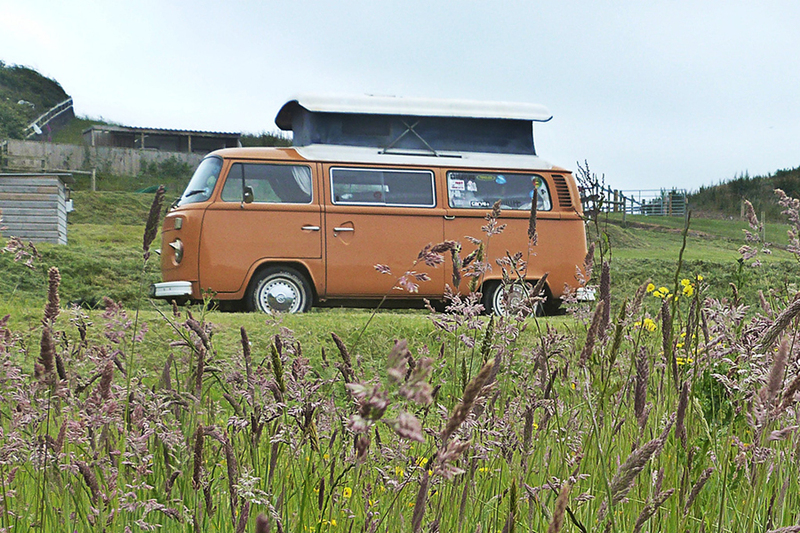 This family campsite is situated in Abbotsham, a small and quiet village near Bideford in North Devon. Adventure Campings location is conveniently central for accessing local attractions as well as for day trips to the beach, such as Westward Ho!, Woolacombe and Croyde, all of which are close by. Being based at the Ultimate Adventure Centre, Adventure Camping is proud to host the most comprehensive range of outdoor adventure activities in North Devon, including their very own take on ‘Total Wipeout’ – the Ultimate Assault. As if that’s not exciting enough, they also have climbing activities, coasteering, surfing and many more exhilarating extreme adventure sports.